Merci’s life starts to really change during sixth grade. She doesn’t fit in at her private school with the other kids, mostly because she is a scholarship student. Her brother Roli seems to be able to fit in naturally thanks to his love of science. As part of her community service for the school, Merci is a Sunshine Buddy. When she is paired with a boy to guide around school, Merci is shocked but opinionated Edna is bothered by how much time and contact Merci now has with the new cute and popular boy. Meanwhile, Merci’s grandfather is struggling. He has started to forget things, calls people by the wrong name, can’t ride a bike anymore and get angry over small things. Other times, he is just as he has always been, immensely patient and loving. Middle school is always a confusing time, but Merci has a lot more to deal with than other kids. Can she navigate family and school without losing who she is? 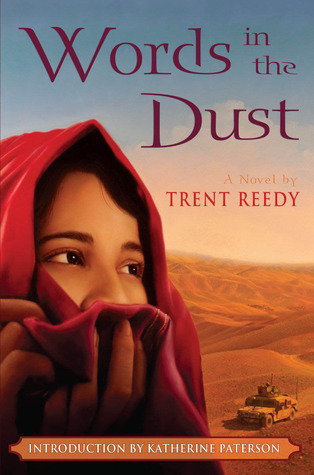 Medina has created an engaging middle-grade novel that grapples with several big topics. There is a theme of bullying at school, particularly because of differences in social status and culture. 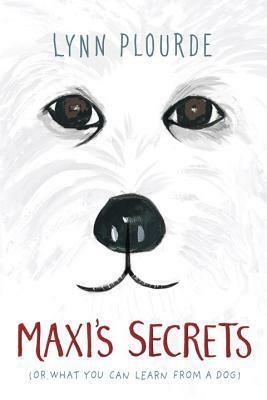 At the same time, readers will notice long before Merci does that she is deeply liked by many of her classmates and forms connections with ease as long as she is herself. There is her grandfather’s Alzheimer symptoms, something that Merci tries to figure out but is not told directly about until late in the novel. Her confusion and concerns turn to anger when she discovers that she is being treated like a child and not included in knowing about the diagnosis. Throughout the novel, Merci is a strong character who has a lot more going for her than she realizes. Bringing people into her life and allowing her family and school life to become one is a skillful way to show that being ashamed of one’s family is actually not the solution. Merci takes the novel to figure things out, a steady and organic evolution for her character, a character that young readers will relate to easily. 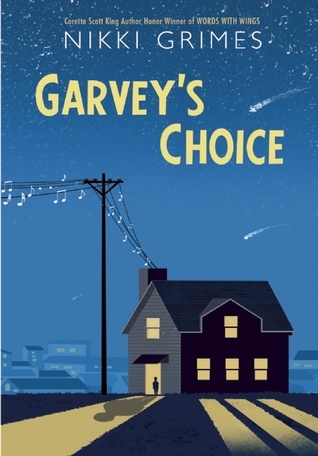 A winning middle-grade novel that is part of #ownvoices, this is a must-read. Appropriate for ages 9-12. 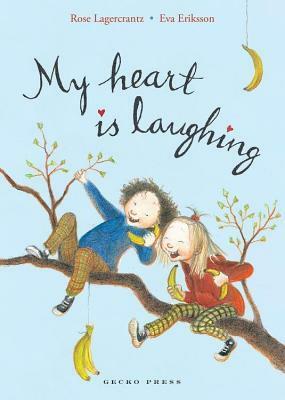 Reviewed from ARC provided by Candlewick Press. When Miri, Soleil and Penny make a plan to get close to their favorite author, Fatima Ro, at one of her signings, they couldn’t predict what would eventually happen. The girls meet Fatima, make a connection with her and suddenly are walking out with her and are invited to an exclusive gathering at a local coffee shop. Soon they are friends with Fatima, invited over to her house and spending time with her. They bring along Jonah, a boy who has just started at their private school and who seems to have a secret. As their friendship with Fatima deepens, their lives begin to revolve around her book, her ideas of human connection, and each of them having their own sort of connection to the famous author. But is everything what it seems? This is one delicious read, even if readers figure out the twist ahead of time watching it play out and the reverberations it has for the characters is great fun. Penaflor writes the book in a series of texts, conversations, interviews and notes. Added in are excerpts from the new book that Fatima Ro has written, inspired by the teens themselves. Throughout, there is a wonderful creepiness as the novel written by Fatima mirrors the lives of the teens so closely. Readers will not trust any of the characters because they are all immensely flawed and biased in their recounting of what happened. The novel explores privilege and power. It looks deeply at whether someone who has done something atrocious can be redeemed, can recover themselves and can regain their life. 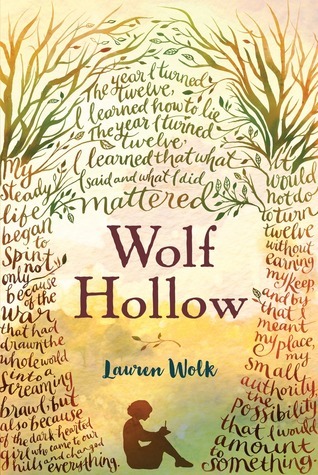 I’m someone who loves ambiguous endings to books and this one is particularly well done, working well with the layered quality of the novel as a whole. A perfect summer novel that is a thrilling, compulsive read. Appropriate for ages 14-17. Caroline lives on Water Island near St. Thomas in the U.S. Virgin Islands. At age twelve, she has had enough bad luck to last a lifetime. She sees things that no one else can see, everyone at her small school hates her, and her mother has left. When a new girl starts attending Caroline’s school, Caroline is surprised to discover that Kalinda is willing to be friends with her. Caroline believes that Kalinda can see the same spirits that she can, so there is hope when the two girls start to search for Caroline’s mother together. But when Caroline starts to have deeper feelings for Kalinda, their friendship may be doomed before they solve her mother’s mystery. Callender beautifully wraps this book in the setting of the U.S. Virgin Islands, making sure that readers know exactly where they are. Caroline takes a boat to school and back, knows the history of her small island and how slaves escaped to freedom there, and sees her father’s abandoned boat as a symbol of their capsized life without her mother. Throughout the novel there is mysticism present with Caroline’s visions that appear out of nowhere, including a woman that she isn’t sure is good or bad. The book is layered and complex, about many things and about life itself at its heart. Caroline is equally complex. Reader will identify and empathize with Caroline even while she is prickly toward others. Caroline is confused and hurt, rejected by most of those around her and wary of building trust with others only to be tricked. Yet she is engaging, smart and interesting. An important element to this book is the friendship between Caroline and Kalinda and the way that friendship turns into a crush on Caroline’s part. This is gently shown and then dramatically plays out when others discover how Caroline feels. Brilliant writing, a unique and wonderful heroine and lots of turmoil make this a gem of a read. Appropriate for ages 10-13. Mason is the biggest kid in his grade and it doesn’t help that he’s also the sweatiest. To make matters worse, he has dyslexia and trouble with reading and writing. His family has gone through a series of tragedies with his mother dying and then his best friend falling out of a tree house in Mason’s family orchard. Since his death, Mason has been trying to tell the police his side of the story, but he can’t write it down and the officer interrupts him and makes it all confusing. Now Mason has a new best friend, one he made when running from the neighborhood bullies who throw balls and apples at them as they get off the bus. The two create a club house for themselves in an abandoned root cellar behind Mason’s house. But trouble seems to find Mason, and soon there is a a new tragedy to overcome. Connor writes books that soar and are completely heartfelt, this book is another of those. Connor looks at what grief does to a family, the time that it takes to recover and what happens when a series of incidents occur to the same family and they can’t return to normal. Still, there is hope in every day things. There is hope in the clean kitchen, NPR playing, banana milkshakes. There is hope in good dogs, new friends and people surprising you. Connor’s book shines with that hope, despite the clutter of their life, the dirt on the carpet, the laundry on the floor. Mason too shines with hope and honesty. He is an unlikely hero with his size and his sweat. And yet, readers will immediately see beyond that. They will see Mason as a friend and a source of protection and care. Readers will also figure things out well before Mason does, including the fact that he is suspected of contributing to his best friend’s death. Filled with heart and hope, this is a wonderful read. Appropriate for ages 9-12. Reviewed from e-galley received from Edelweiss and Harper Collins. 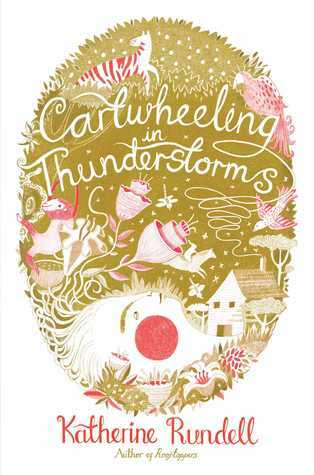 Pinkney continues his foray into classic folktales with this new book. 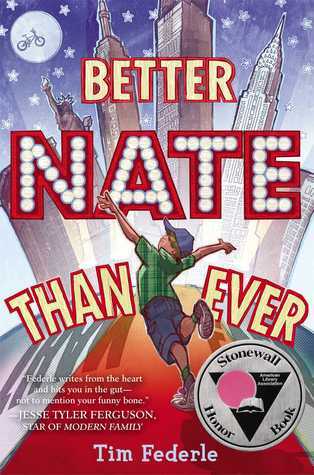 With its focus on fooling a bully, this is a timely tale to tackle. Pinkney uses great skill to whittle the text down to exactly what is needed to carry the story forward. The book is not a reinvention of the original tale, but instead a focused version of the original that will have children cheering the brave goats. Pinkney does add a nice touch to the end with the troll getting harried himself and then rejected in a clever mirror of what he did to the goats. The illustrations from this Caldecott winning artist are exceptional as always. Pinkney uses pencil and watercolor to create his rich illustrations that have small details, large landscapes and animals. The goats are winsome and courageous while the troll is a vile green with long toenails, tusk-like teeth, and rotting fish and fish skeletons around him. Another must-have for every library by a master author/illustrator. Appropriate for ages 3-5. 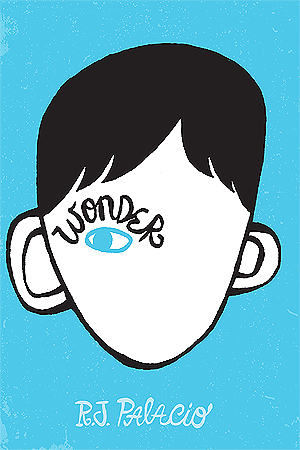 Four middle schoolers start their summer vacation and steadily their lives begin to come together. There is Virgil, a quiet boy who lives in a family of loud, boisterous people. Except for his grandmother who understands him and tells him stories from her village in the Philippines. Valencia is a girl who is deaf and wears hearing aids to help her lip read. She used to have close friends but enjoys spending her days outside in the local woods where she takes care of a stray dog. Kaori believes that she has psychic powers and is helping Virgil gain the courage to speak with a girl he wants to be friends with. Finally, there is Chet who bullies Virgil and Valencia. He starts problems one day in the woods and Virgil finds himself in real danger. But can Kaori and Valencia figure out what has happened before it’s too late? Kelly’s novel is rich and riveting. She writes about children who are lonely and interesting. 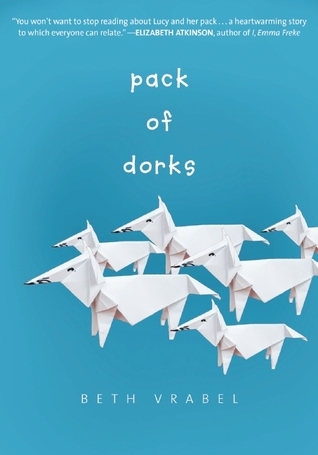 The book speaks to children who don’t fit in, who are bullied, and who are unique in some way. It’s about staying true to yourself and not trying to be someone else. Important subjects weave throughout as well, including deafness and diversity. These enrich the novel even further, making it a book that grapples with important topics and yet stays entirely accessible and filled with plenty of action. The characters are what make this book sing. Each of them is more than what could have been a stereotype. From the mystical Kaori to shy Virgil to Valencia and her hearing aids, each child has a full personality and plenty to offer the reader. Each is grappling with loneliness and unable to move forward though they know they need to. There is a beautiful theme of folktales and myth throughout the novel with the grandmother’s stories forming a basis for the coincidences and fate that brings our young heroes together. 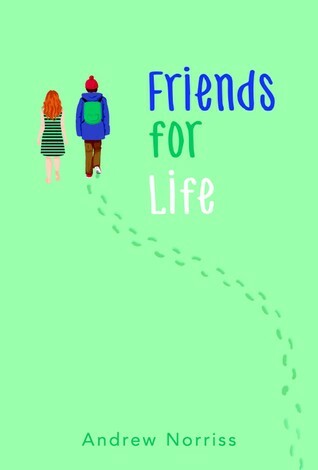 An intelligent adventure of a book that is about friendships that seem impossible but happen anyway. Appropriate for ages 9-12. Reviewed from copy received from HarperCollins Publishers.